Inter would prefer to appoint Antonio Conte as their next head coach, ahead of former Manchester United manager Jose Mourinho. The Serie A giants are still third in the table, but Luciano Spalletti has come under pressure this season due to some indifferent performances and poor results from his team. There are suggestions Inter are looking beyond Spalletti at the moment and want to bring in a new head coach at the end of the season in the Italian’s place. Conte and Mourinho have emerged as the leading contenders to succeed 59-year-old at the San Siro and, according to Turin-based Italian daily Tuttosport, Inter have a clear preference for one of them. Mourinho is a revered figure at Inter due to his trophy-laden two-season stay where he won the treble and remains a clear favourite amongst the fans. 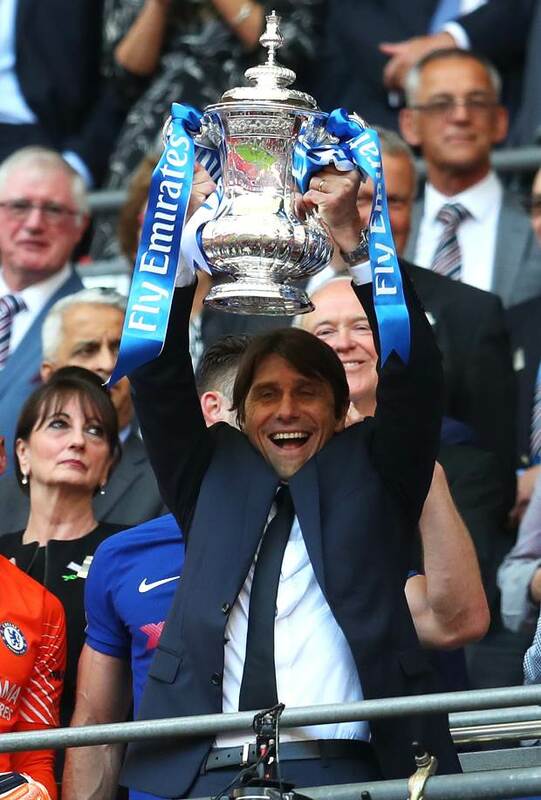 But it has been claimed the Inter owners and board woild prefer to get their hands on Conte over the former Manchester United manager. The former Juventus player and coach remains a coveted figure in Italy and his past with the Bianconeri has no consequence for the Inter board. The Italian is eyeing returning to football next season and could have an offer on his table from Inter.